Here at Luxury Travels, we’re not interested in backpacking or discovering yourself in a teepee somewhere (unless it’s glamping). Give us a glass of wine and let us bask in the luxurious surroundings of a beautiful destination. For us, that’s what holidays are all about. It’s about getting away from the mundane and the stress of daily life. It’s about surrounding yourself with decadence and luxury that eludes our everyday existence. And, is there anywhere better in the world to find this luxurious life than France? We’ve been to our fair share of beautiful countries, but there’s a reason we keep returning to the same place. 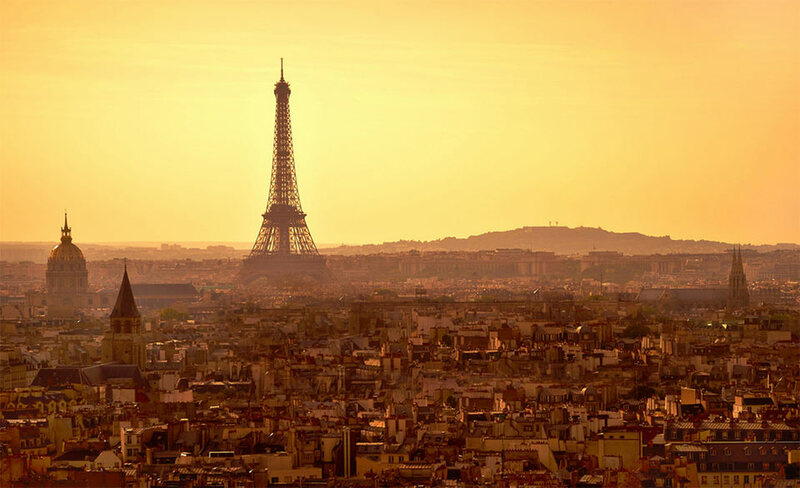 It’s the most romantic and luxurious city on the planet, without question. Everything from the quaint patisseries and boutiques to the stunning architecture screams decadence. The Champs Elysee is the ultimate in elegant shopping, and you’ll discover the best designer stores here. As for restaurants, there is no finer city on the planet than Paris. It is the home of fine dining, with every classic dish created and perfected in this city. What more could you want? Luxury doesn’t always have to be about the bright lights and fancy restaurants. You can find luxury in the quaint streets of traditional France. 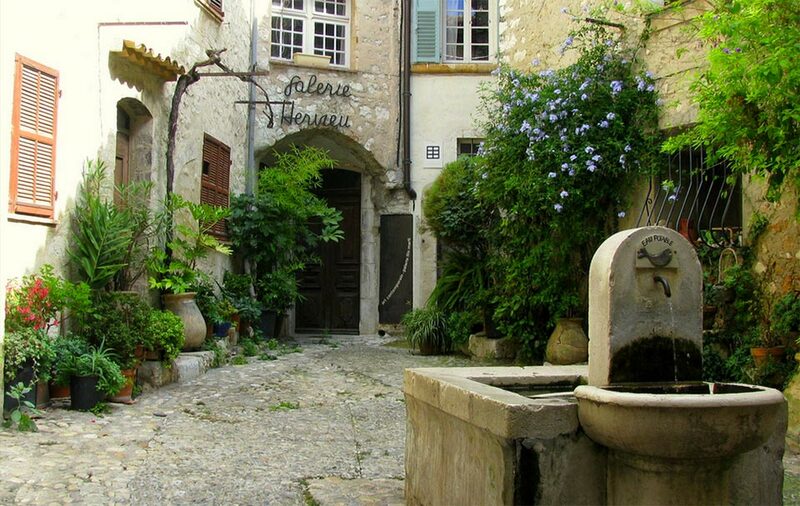 Classic Provence villages are secluded, quaint, and rich with cultural history. You’ll blend into the French way of life, and savour the classic food and wine on offer. Take the opportunity to find an elegant villa or apartment, and you’ll experience France like you belong there. We simply couldn’t write a luxury guide to France without visiting the south coast. The Cote d’Azur is world renowned for its decadent surroundings. It’s a millionaire’s playground, and it’s your to explore. You can wander the rich streets and find beautiful, traditional restaurants. Put on your best suit or dress and you won’t feel out of place here. 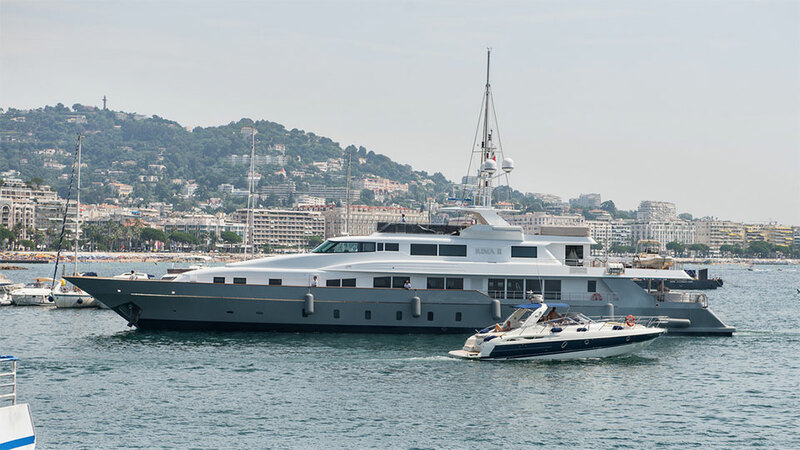 In St. Tropez and Cannes, luxury is the default way of life. Bordeaux is in the heart of wine country. Imagine rustic French villas, fresh produce, and more wine than you can drink. There is nothing better than sitting under the stars in the French countryside. A glass of France’s best in your hands and surrounded by good company. Our tip here is to hire an experienced guide to show you the best spots around Bordeaux. It will add that extra touch of luxury to your trip. They’ll take you to the finest vineyards and let you explore the wineries. Much like St. Tropez and Cannes, Monaco is situated on the fabulous south coast. You’ll find it on the border with Italy and it is similar in style to the previous towns. However, Monaco deserves a mention all of its own. 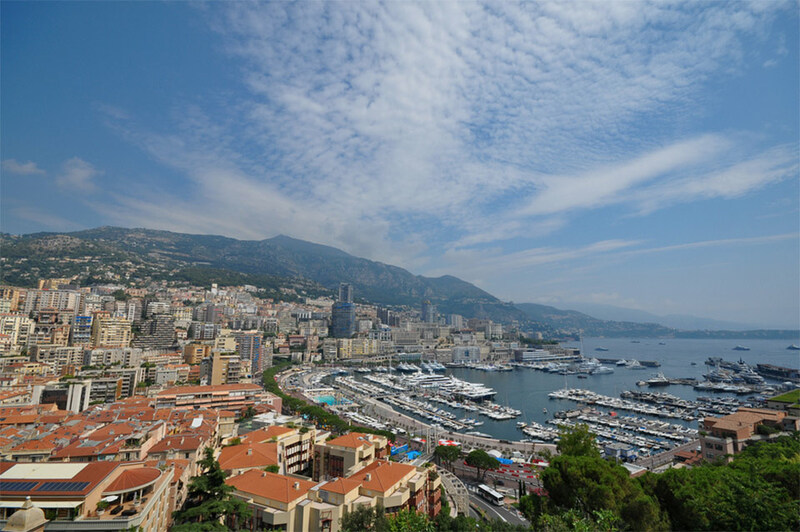 Monaco and Monte Carlo are the epitomai of elegance and luxury. The casinos here are unlike anything you will ever see. Immerse yourself in the fine life and soak it all in! No-one does luxury quite like the French. Their food, wine, and romantic landscape provide everything you could possibly want!